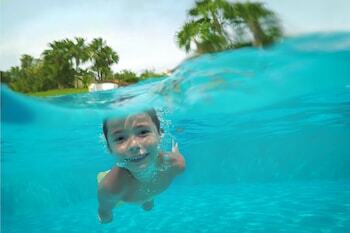 You may still be able to book by calling the hotel at 52-984-206-3000. 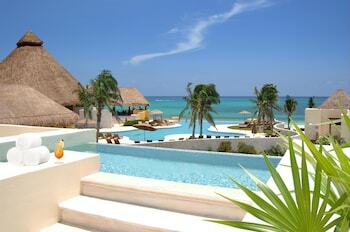 For a luxurious getaway in the Riviera Maya, head to the Fairmont Mayakoba. Situated on 45 acres in the gated Mayakoba resort development, you�re surrounded by mangroves, canals and lagoons at this five-star property, making it feel like an exclusive jungle getaway. You�re welcomed into a breezy, open-air lobby and whisked away to your tropical hideaway via one of the resort�s golf carts. Accommodations range from the standard yet elegant Fairmont Room located in the Mayan-inspired, low-rise building, to the opulent Oceanfront Premium Suite; there, you�ll find a spacious two-bedroom layout, a private staircase leading to the beach and your own infinity pool overlooking the Caribbean Sea. 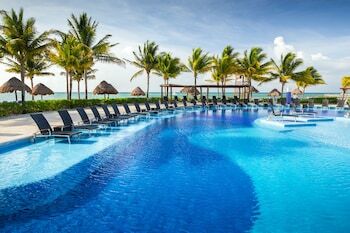 Even if you don�t go all out with a specialty suite, you�ll still feel pampered with the Fairmont Mayakoba�s three restaurants, several pools and a spa with a range of treatments based on local Mayan traditions. 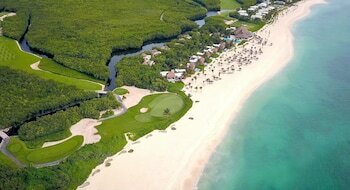 Fairmont Mayakoba is a 5-star hotel located at Ctra Federal Cancun - Playa Del Carmen K, Playa del Carmen, 77710, MX . 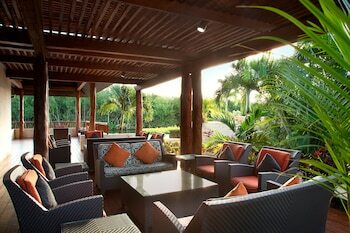 Its nightly price usually falls between $168 per night and $6440 per night, excluding tax, depending on room category. 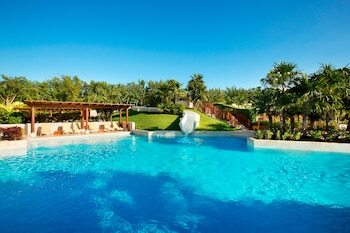 At Fairmont Mayakoba, AAA members often get 7-13% off the regular rate. For example, on December 13, 2018, a AAA rate of $213 per night was offered. Depending on your itinerary, your savings can be more than the annual AAA membership fee itself! Many Room 77 users are able to pay for their entire AAA membership in a single stay. 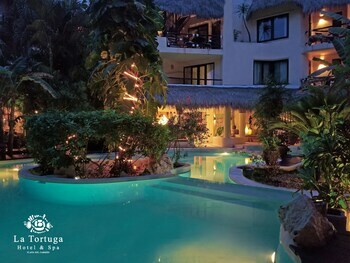 $168 per night found for a Deluxe Casita Room - Non-refundable room type. For December 13, 2018, a special AAA rate of $213 per night was found for the AAA/CAA- Up to 25pct Off - Fairmont King Ns 436sf/40sm Garden View - Main Building Furnished Terrace Or Balcony room type. 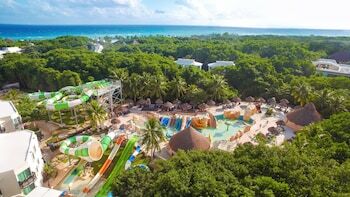 Fairmont Mayakoba sells rooms through sites like Room 77, Expedia, Hotels.com, GetARoom, and many others. Room 77 searches across dozens of different sites to find the lowest discount rates available. The lowest rate we've seen over the last few weeks was found on Room 77. In 1% of the cases we surveyed, all sites offered the same rate. You can compare real-time rates from all of these sites on Room 77. Room 77 is the only hotel shopping site that includes special discounts like AAA, senior, government, military, and corporate rates.